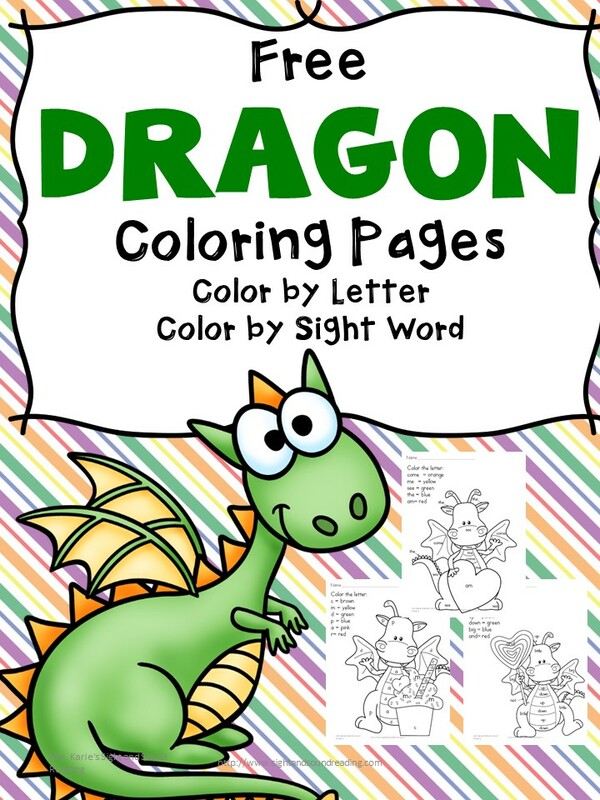 If your kids love dragons, this FREE reading resource is a great addition to your reading class. As a homeschool mom making reading class is essential, so finding fun reading resources is a task that must be tackled. Learning to read is important for every child.